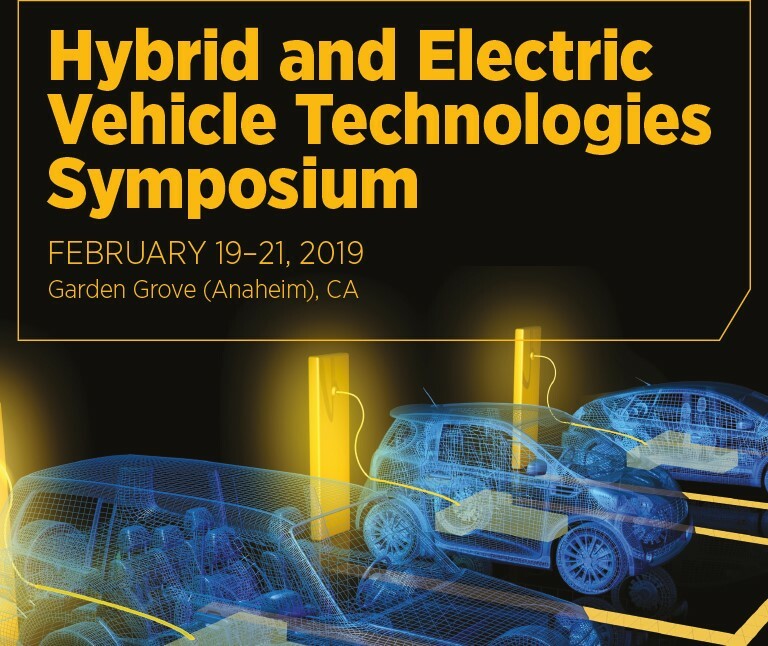 Powersys will exhibit at the Hybrid & Electric Vehicle Technologies Symposium from February 19th to 21st.  This one-of-a-kind event provides vehicle design engineers and management with a forum to share and discuss the latest technology, applications, and overall development challenges for electric and hybrid-electric vehicles through in-depth discussions and focused networking opportunities. Come and visit us to learn more about our Electrification for Mobility solutions.